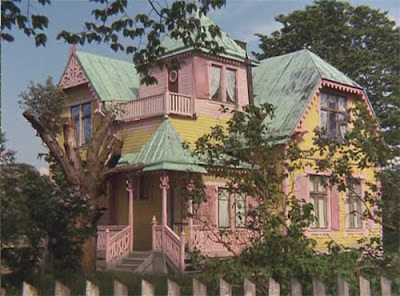 ''Ever since I watched the first Pippi Longstocking movie I knew that I loved a house that is not normal. She lives in a villa that in English is called 'Villa Villekulla', not just an awesome house on the outside, but just as fresh and authentic on the inside. The furniture is unique, all with wonderfull playfull but natural -lovingly made - details, all made for actual using. Wanne read the rest of this blog?